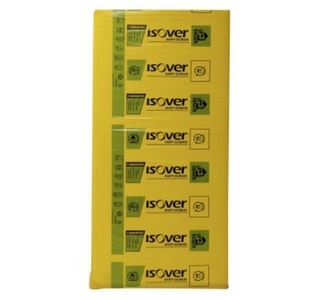 See our range of insulation slabs below, with various sizes available so if you need a different size of you need something a little more specialist then please contact one of our branches and they will be happy to help. Rockwool Thermal Insulation Slabs are designed for use in extension and renovation work in framed external wall constructions, providing effective thermal protection. Being made from stone, the Thermal Insulation slab also delivers exceptional fire resistance, achieving A1 classification. Featuring the patented “FLEXI” edge means the slabs are easy to handle and install, they are also water repellent, vapour permeable and resist rot and mould. 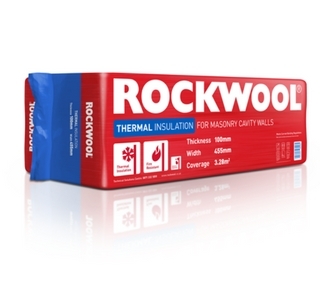 Rockwool Thermal Cavity Batts are a semi-rigid full fill insulation solution for masonry cavity wall construction, suitable for use in extensions. It is easy to handle and install and provides a close fit against brick and blockwork. The batts are non-combustible and water repellent, yet vapour permeable. Rockwool Sound Insulation offers slabs with the patented FLEXI edge for fast fitting in internal walls floors, to protect against both noise and fire. 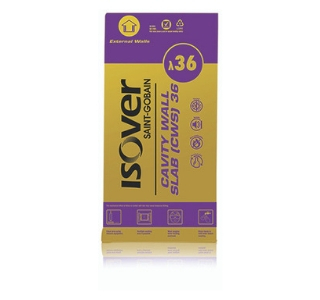 Its higher density, means it traps sound waves and dampens vibration, so is ideal for use in residential applications such as home offices, studies, bedrooms and bathrooms, and TV media and gaming rooms. A glass mineral wool full-fill cavityslab provising thermal performance in masonry cavity walls to meet UK thermal building regulations. 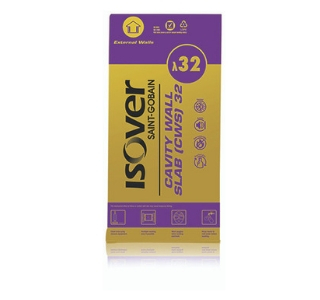 A glass mineral wool full-fill cavity slab providing excellent thermal performance in masonry cavity walls to meet and exceed UK thermal building regulations. A glass mineral wool slab providing high levels of acoustic performance in wall-lining systems, partitions and modular building applications. 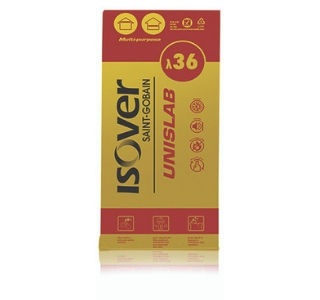 A glass mineral wool slab, UniSlab is a multi-purpose insulation solution giving excellent acoustic, thermal and A1 fire performance.